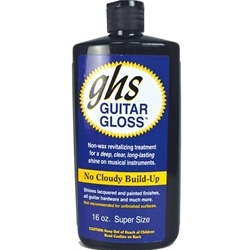 Non-Wax Revitalizing Treatement for Deep, Clear, Long-Lasting Shine on Musical Instruments! Polishes and protects modern or traditional lacquers and paints. 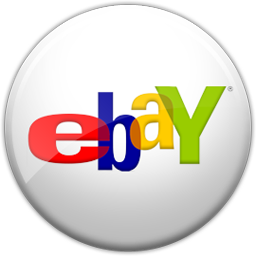 Shines tuning machines, hardware, knobs, pickguards, pickup covers, pianos, brass instruments. No waxy buildup, fingerprint resistant, and very shiny!